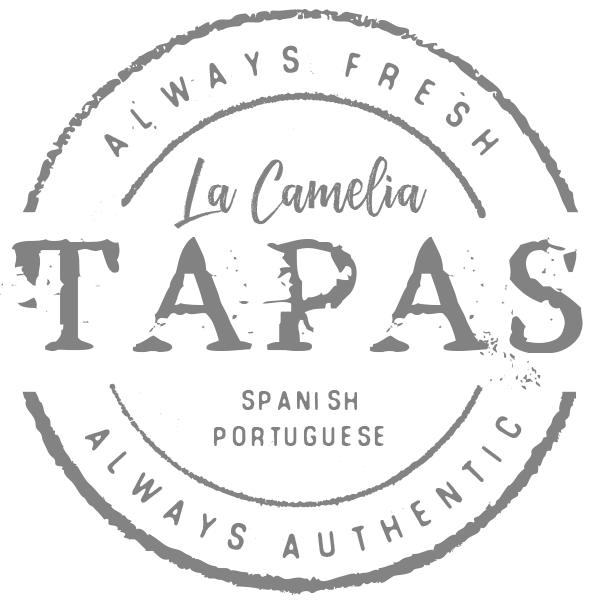 Located on the top of a hill overlooking Mount Kisco, La Camelia Restaurant offers a European country farmhouse where guests enjoy authentic Spanish and Portuguese dishes, a large menu of tapas, and an abundant selection of wines & ports. 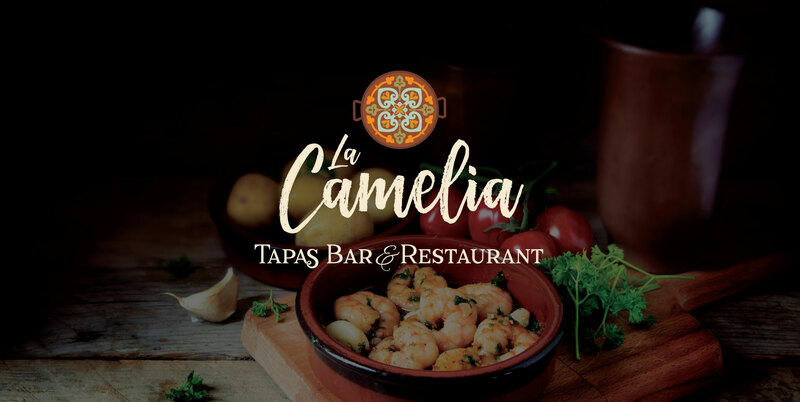 Patrons can either choose to come and enjoy the casual “tapas tap room” or choose a quiet, fine dining experience, where traditional Iberian dishes are served. 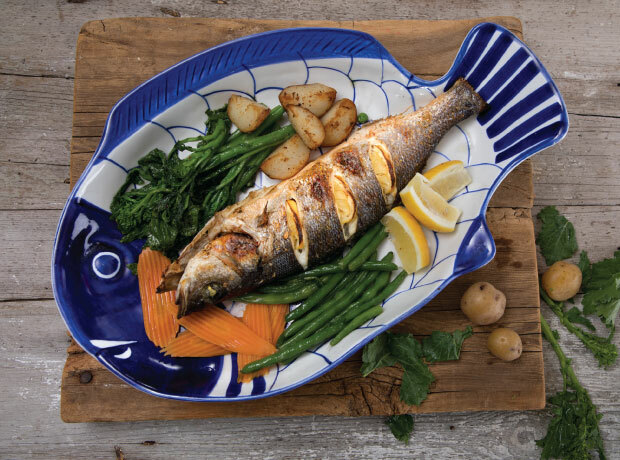 The ingredients are always fresh, and grown on the premises when the season permits. “This is a nice Spanish restaurant . They use fresh ingredients. Some reviewers complained of 'no taste' but when you use good materials there is no point of having sauce that could overwhelm the food. The sauce is definitely not too salty or too spicy but just supports the main ingredients as a background taste”. “Very lovely and cute family run restaurant. The food we ordered were all pretty good, although not my best Spanish food experience. It's nice to have a lovely Spanish option in the area. The service can be a bit slow but hey, it's Spanish restaurant and all Europeans are slow pace. The staff there are very sweet and personal. We will definitely come back again”. 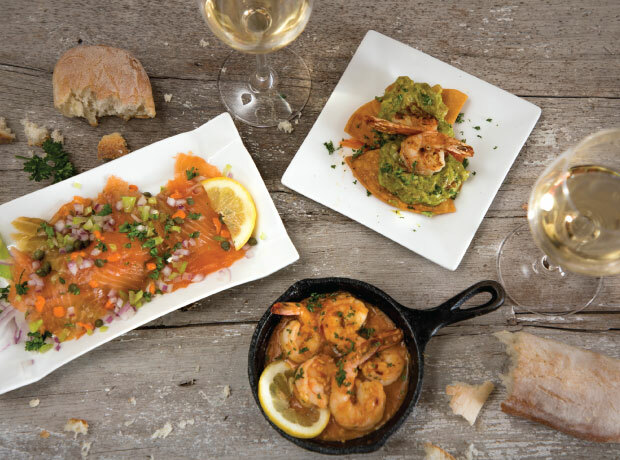 “We love this cozy Spanish restaurant, especially sitting by the fireplace. The proprietors are warm and welcoming, and the service is attentive. We have not had a meal that we didn't like. 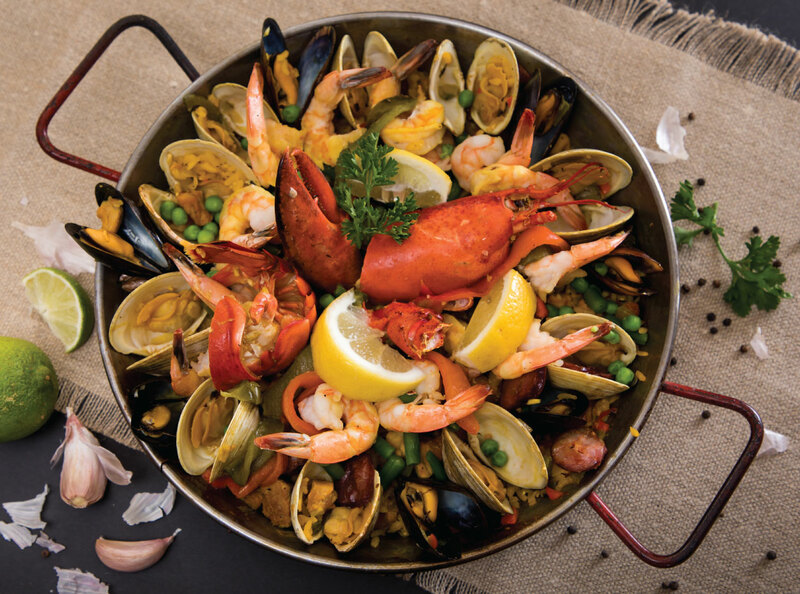 Favorites include the black bean soup and lobster bisque, the green bean and Manchego salad, crab and gnocchi, veal stew, lobster ravioli, and many of the tapas selections. The Rioja wine and sangria are also delicious favorites. Try the rich but flaky almond cake with some port or muscatel and you will end your meal on a happy note”! Copyright © 2018 La Camelia Restaurant. All Rights Reserved. Web design by Red Ski Creative Inc.